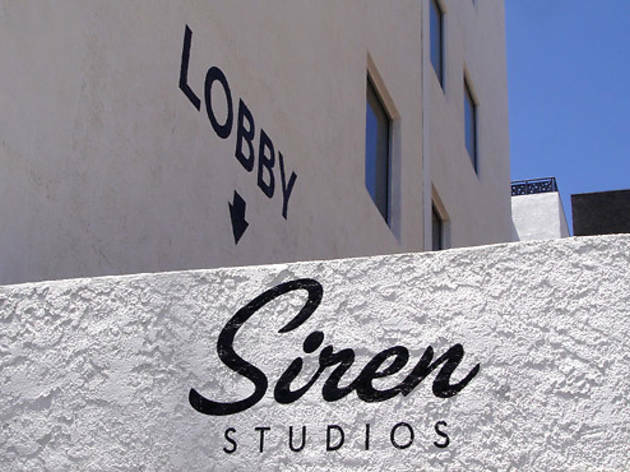 Photograph: Michael Juliano Siren Studios. 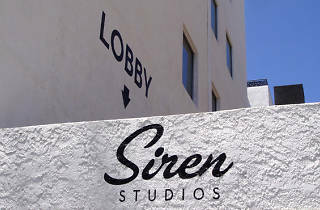 The fashion-centric still photography studio set up shop in 2006 at what was once ground zero for Hollywood movie production. While you won't get past the pristine white stucco exterior on Sunset Blvd without business to do there, the space does play host to both public and private events.